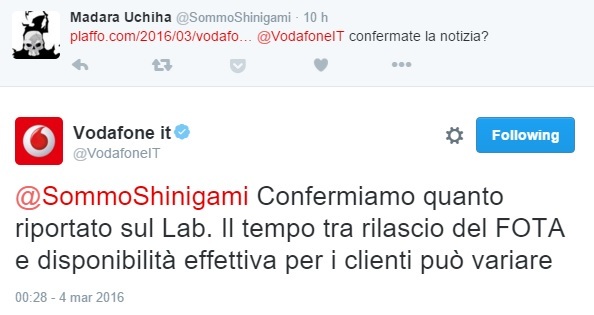 According to the recent update by Vodafone Italy on twitter, a list of upcoming updates for carrier phones has been updated and published. 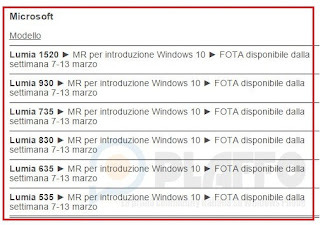 The published tweet suggested that quite a few bunch of Lumia devices will be getting Windows 10 Mobile sometimes by next week. 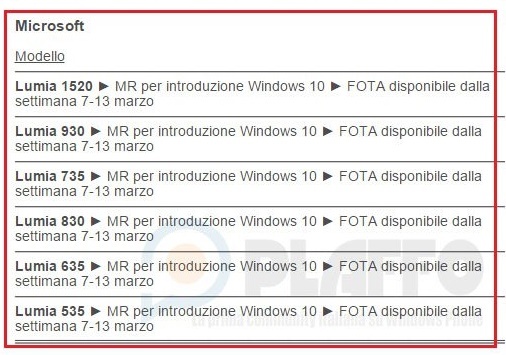 As per the list Lumia 535, 635 735, 830, 930 and1520 would be getting an OTA firmware Windows 10 Mobile between March 7 to March 13. If these rumors are true, than it means that the worldwide rollout of the update will soon take place. 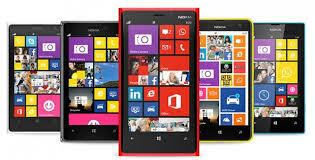 However, there is no official announcement yet by the company about the date for the new Windows 10 Mobile update. All we have at the moment is the list taken out by Vodafone. We will keep you update with more news, stay tuned with us.